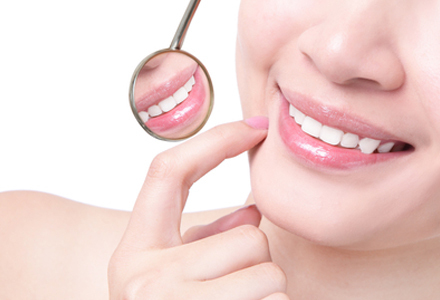 A dental hygienist is a licensed dental professional who specializes in preventive oral health, typically focusing on techniques in oral hygiene. Our experienced hygienist is able to perform a number of procedures including deep cleanings, scaling and root planing for patients with periodontal disease, dental sealants, administration of fluoride, and provide instructions for proper oral hygiene and care. ✔ Demonstrations on effective tooth brushing techniques to remove plaque without causing tooth wear and receding gums. ✔ Removal of plaque and hard (calculus) deposits. ✔ Discuss secondary factors that cause periodontal disease, for example smoking and diabetes. ✔ Discuss how periodontal disease could affect or complicate other health problems, for example heart disease. ✔ Polish the teeth to remove food and drink stain. ✔ Stop gums from bleeding when brushing. Copyright © 2016 The Dental Studio. All Rights Reserved.